The location offers the possibility to switch from relaxing moments by the pool to active fun doing some trecking, cicling, horse ridding and many other sportive activities nearby as well as excurtions in the places where Leonardo Da vinci, the philosopher Marsilio Ficino, the painter Masaccio and many other of the most famous members of our history lived and realized the most wonderful works. It is also possible to try the best tuscan wines and visit wonderful antiche typical tuscan wine cellars. In the heart of Tuscany Its geographical location makes it ideal to reach in less than an hour the main art cities of Tuscany such as Florence, Arezzo and Siena, it is also very near San Gimignano, Volterra, Montepulciano and many other very interesting locations. We can also have fun with the best shopping without having to travel at all because in the immediate vicinity of the tabaccaia we have the well known and best brands of fashion outlets (Prada, Gucci, Burberry, Hogan, etc.). 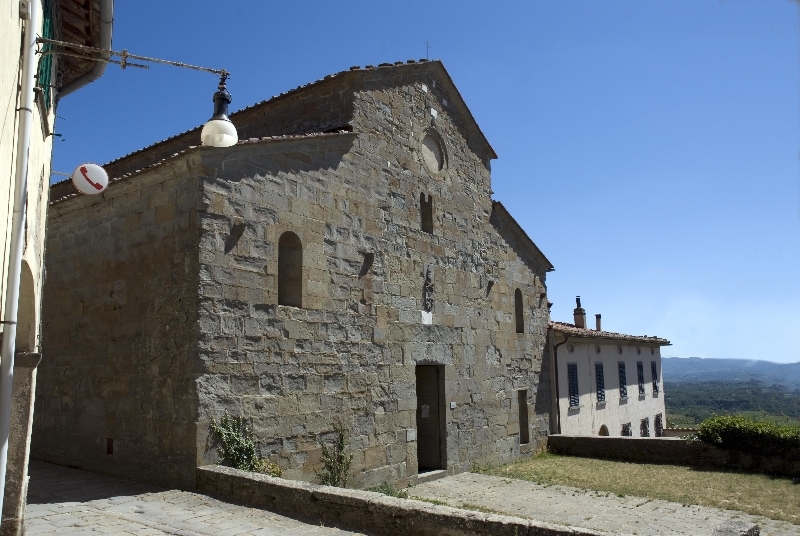 The Parish is from the V century d.c � It is situated in Loro Ciuffenna. The beautiful Parish of Gaville is from the X century. 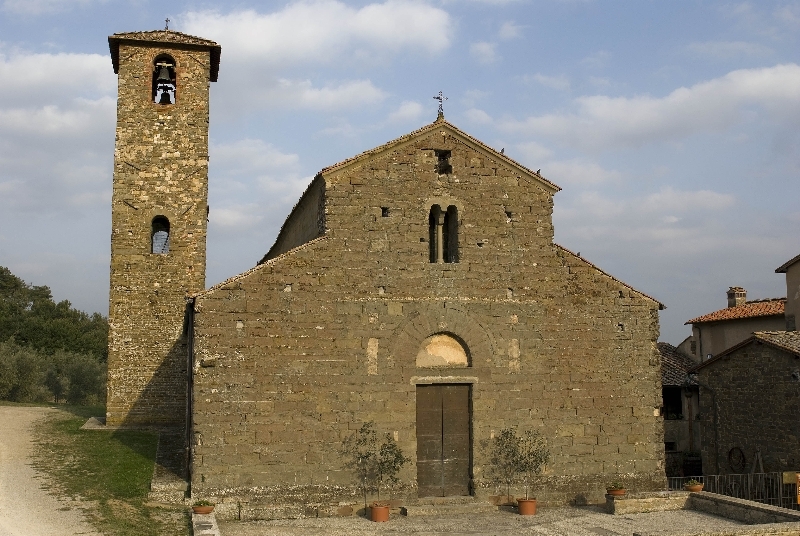 The museum is housed in the premises (barn and mill in the rectory) attached to the parish church of Gaville (XI cent). 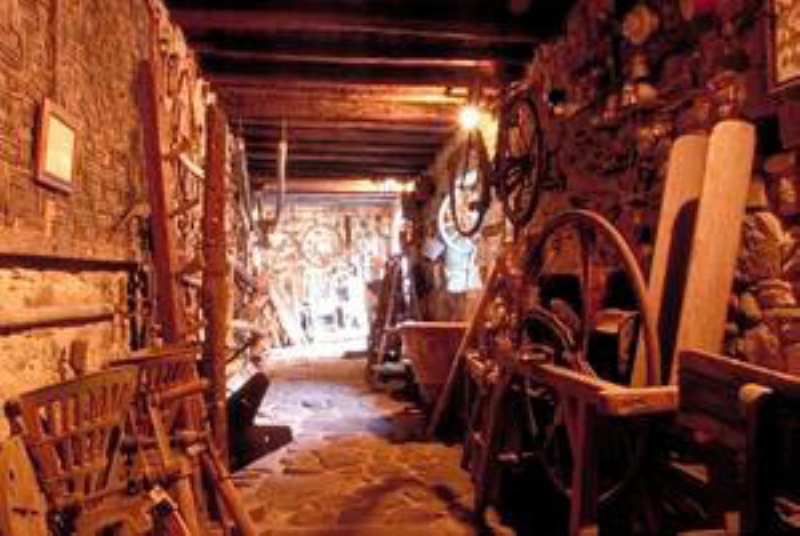 He exhibited objects illustrating the life, work and culture of last peasant society and belong to the period from the eighteenth century until the sixties of the twentieth century. 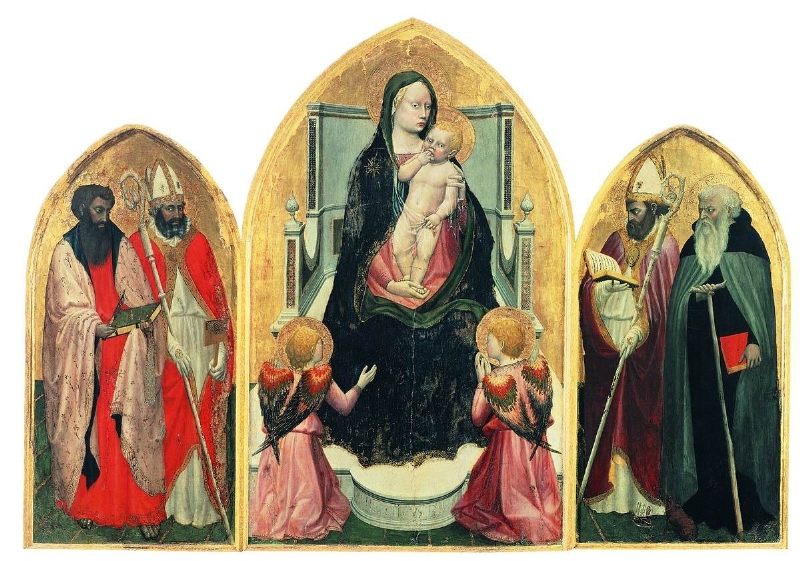 The pieces collected are from the Valdarno area. The extraordinary Abbey of the Benedictine monks . 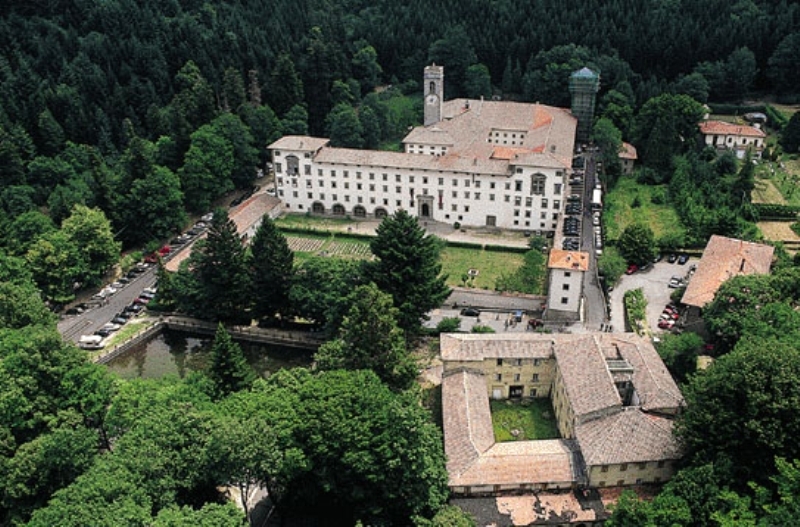 Surrounded by great scenery of a forest shaped over the centuries by the patient work of nature and of the Benedictine monks , just 20 km away. from Antica Tabaccaia Resort still retains the character of heavenly hermitage that a thousand years.